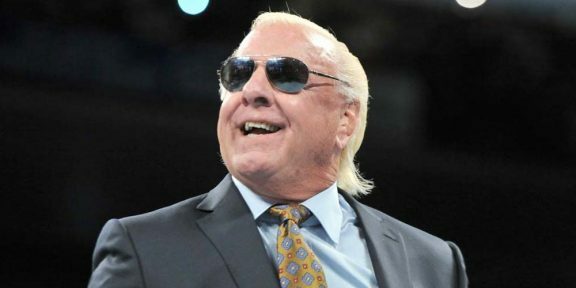 For the past several years, Ric Flair has been represented by Legacy Talent and Entertainment and its CEO Melinda Morris Zanoni. However, that partnership is now over effective immediately as Flair announced that the group no longer represents him as of September 6. “I will announce new representation tomorrow. 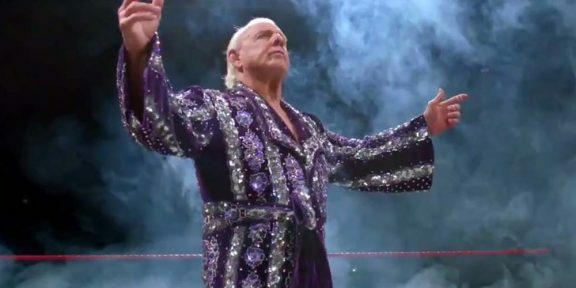 I’m looking forward to the new beginning and the great opportunities that await me,” Flair wrote in a post on Facebook. Zanoni has not publicly addressed the separation yet. It’s not known what caused the break up, however, when Flair was rushed to the hospital, Zanoni put up a statement which couldn’t be farther from the truth, saying Flair went in for a routine check up and there was nothing to worry about. The real story was completely different as Flair was pretty close to death, put in a medically-induced coma, and later underwent surgery to save his life.